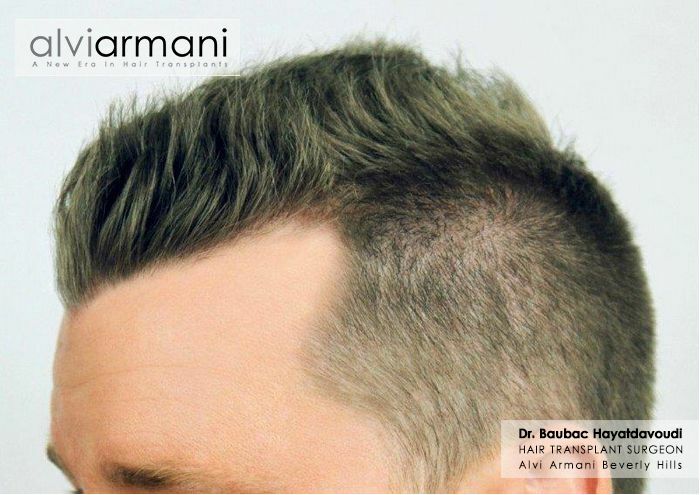 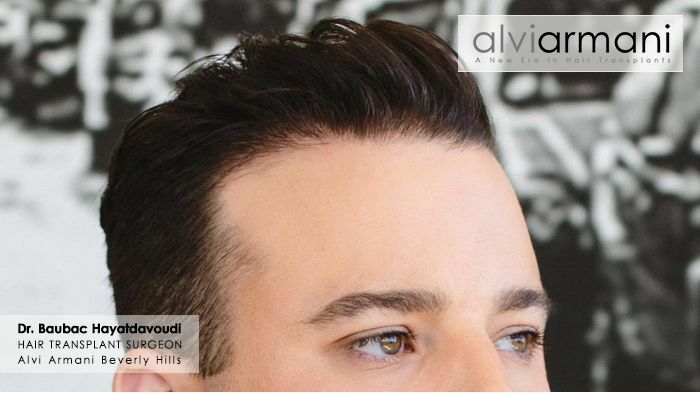 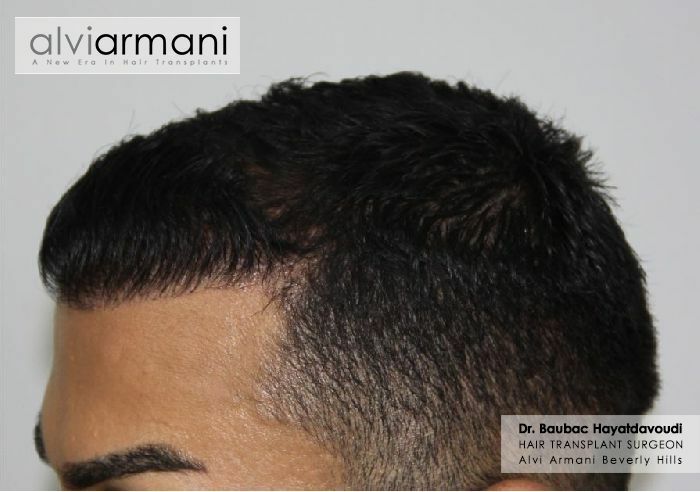 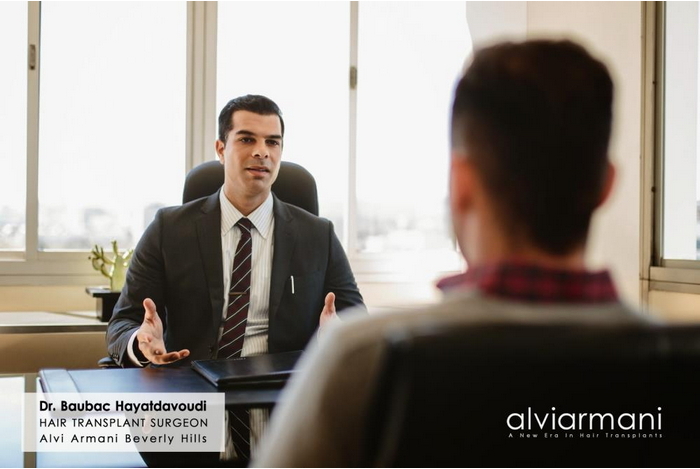 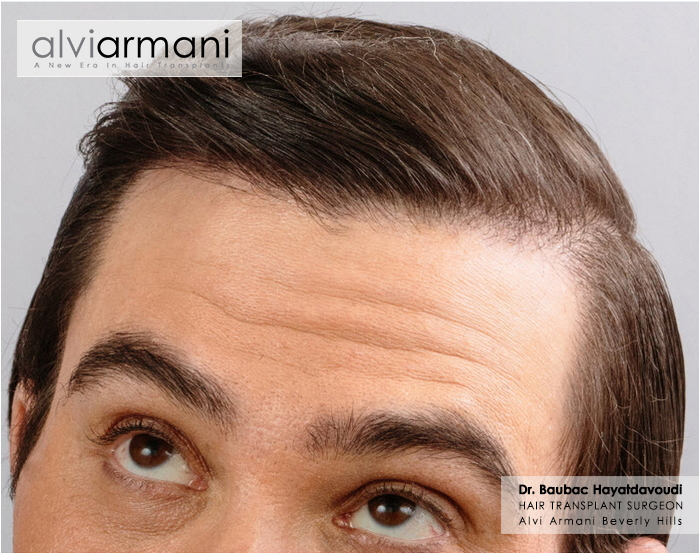 Dr. Baubac Hayatdavoudi of Alvi Armani is best known in the hair restoration industry for his artistic design and natural looking hairlines achieving unrivaled density and thickness using his state of the art FUE technique. 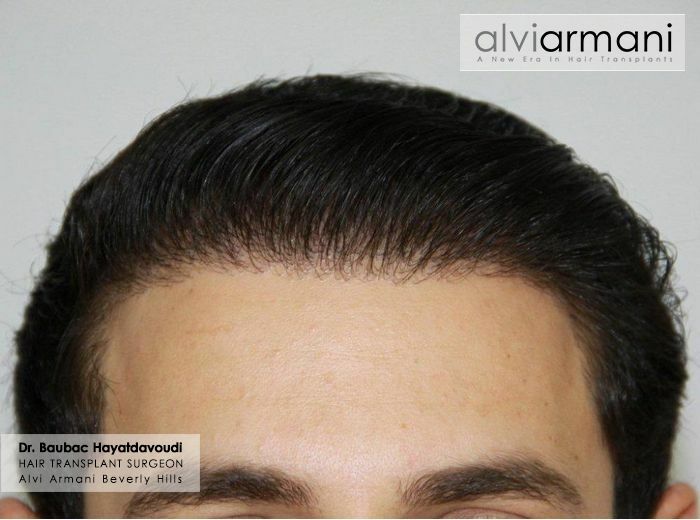 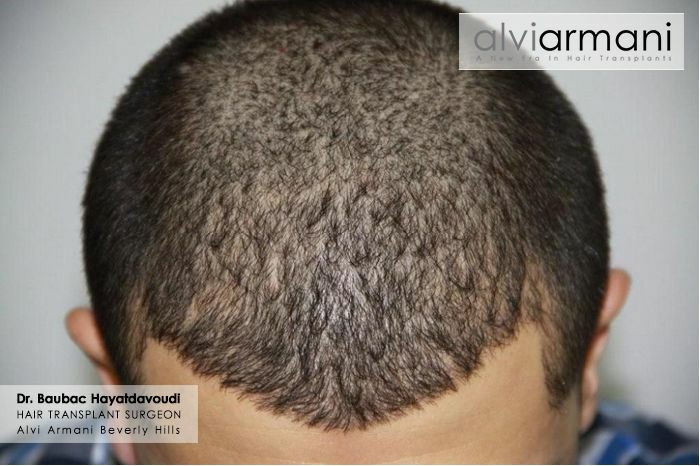 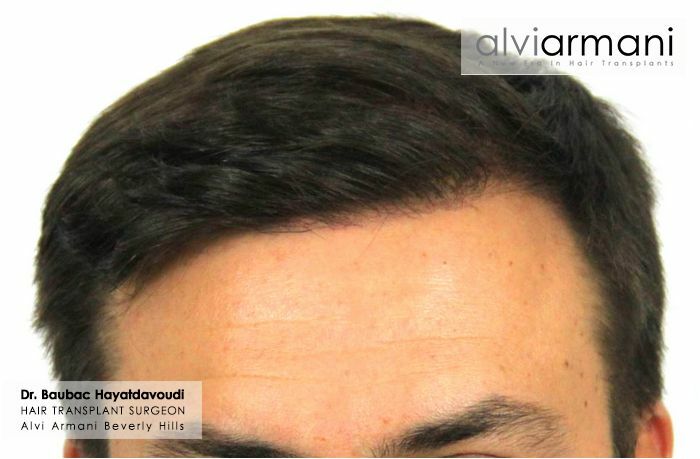 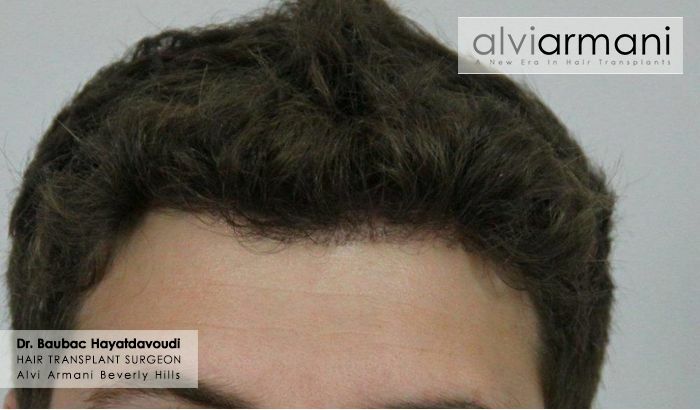 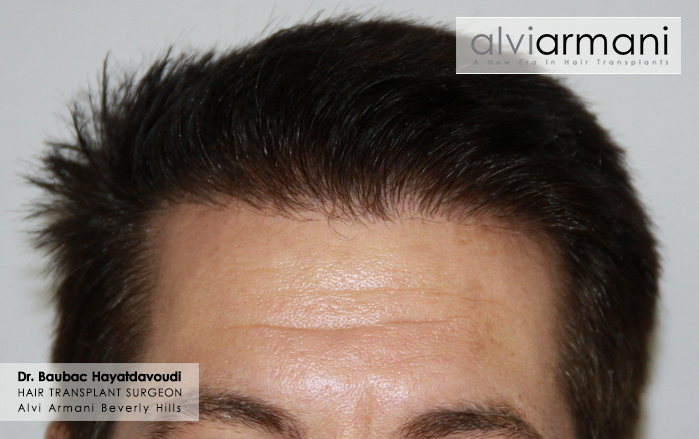 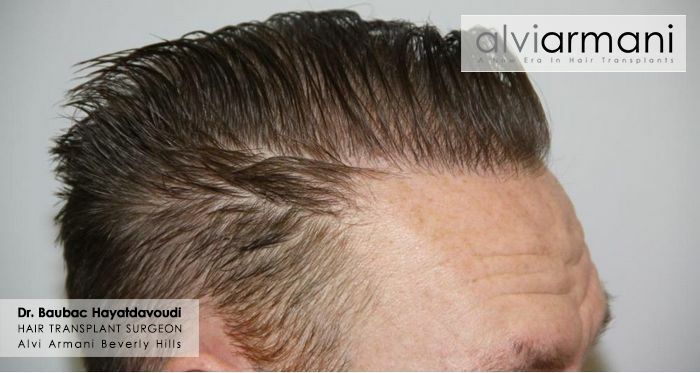 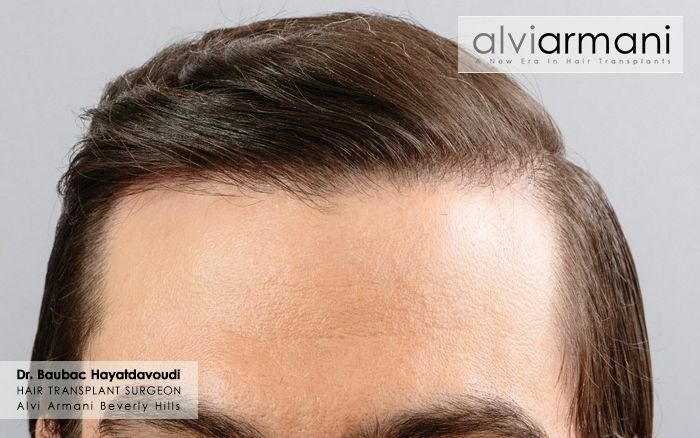 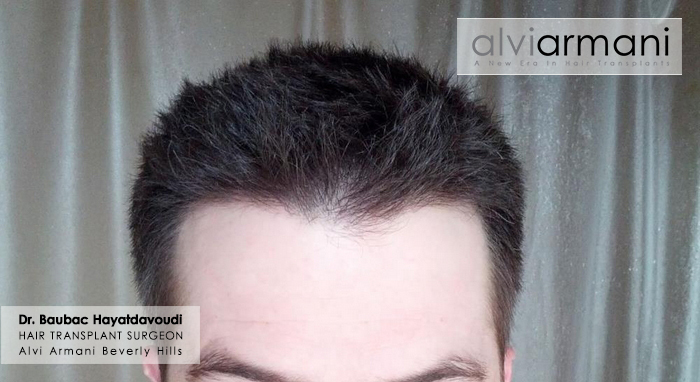 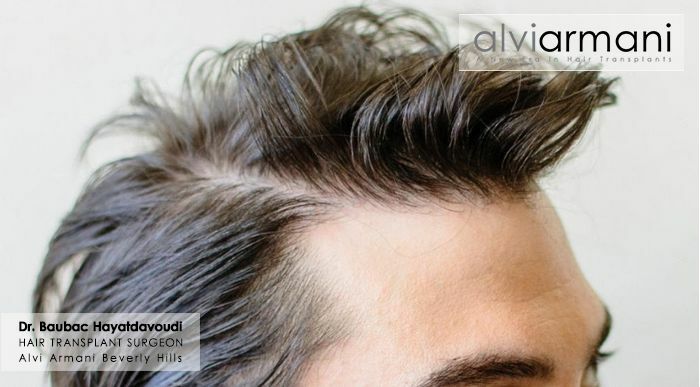 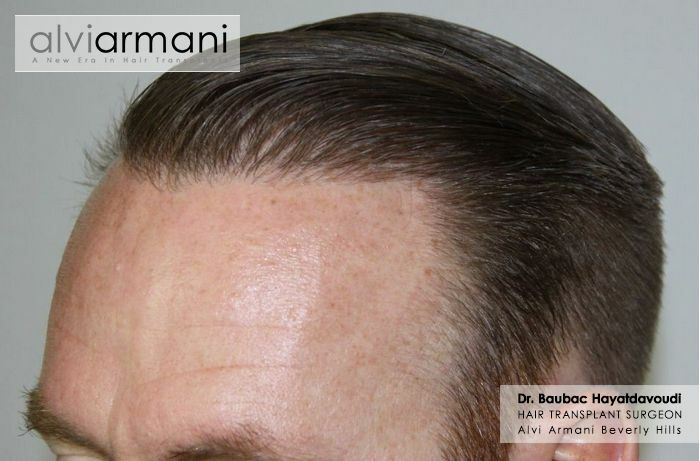 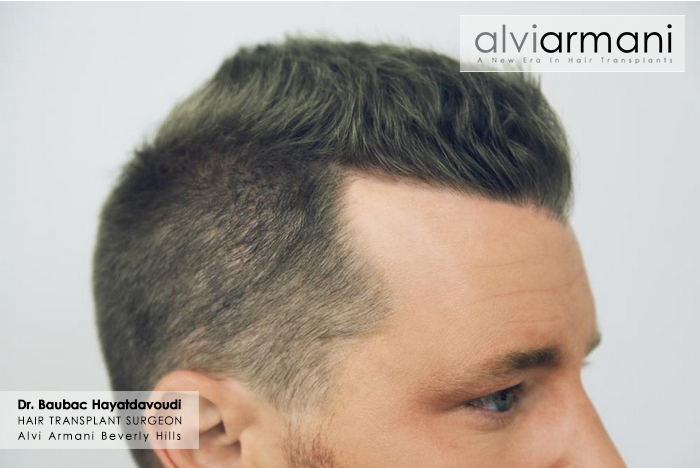 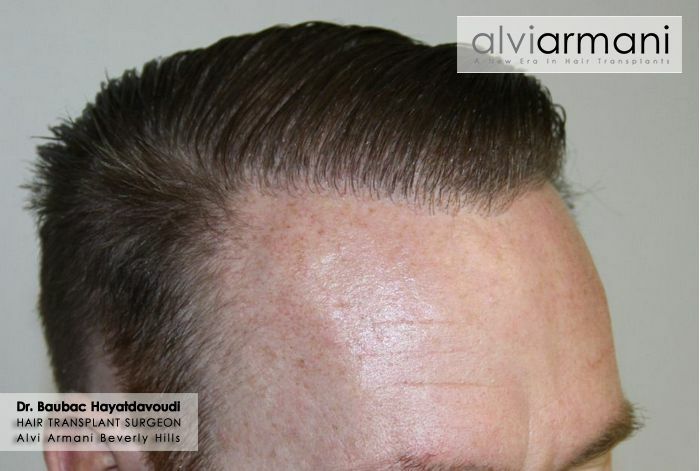 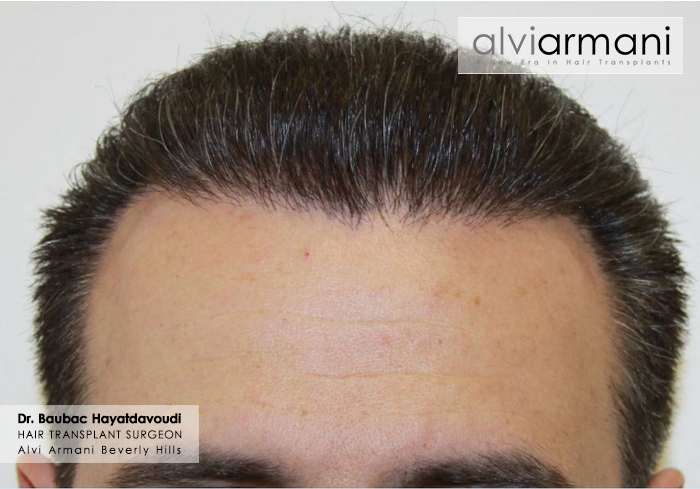 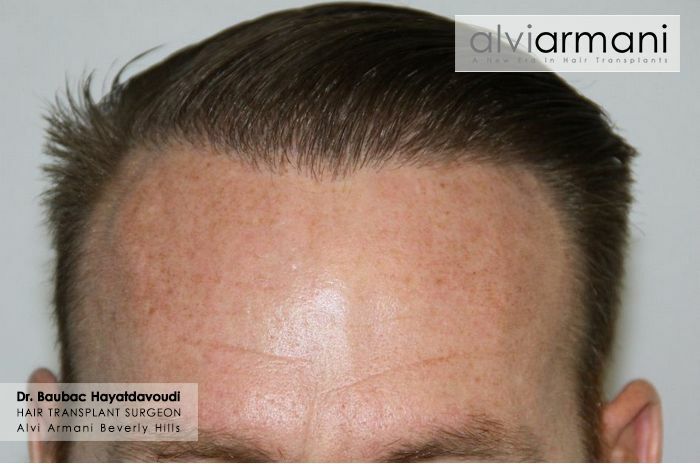 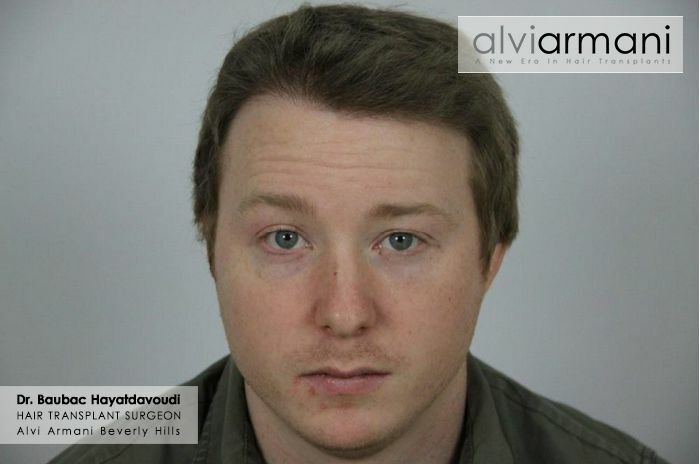 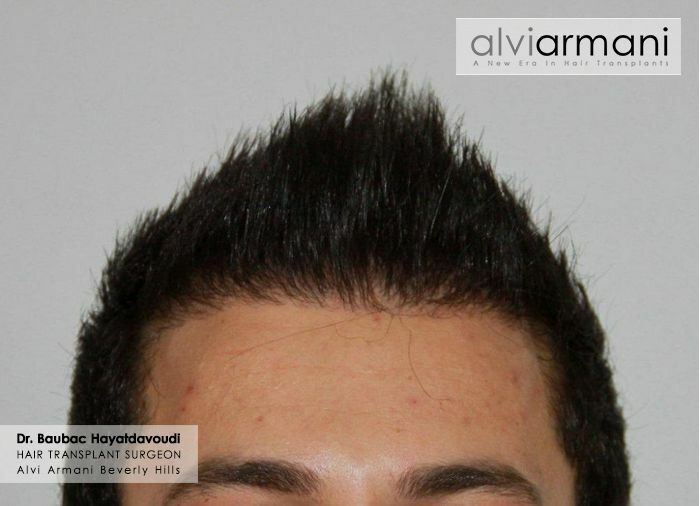 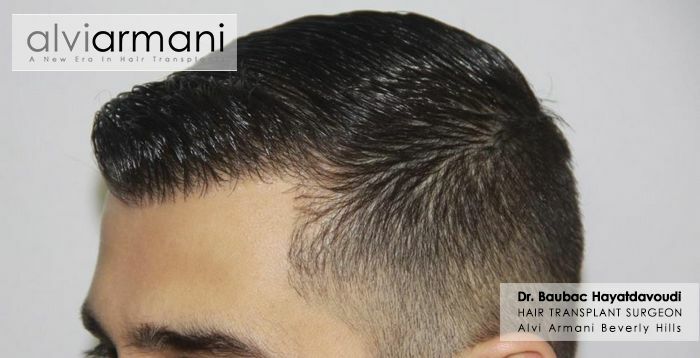 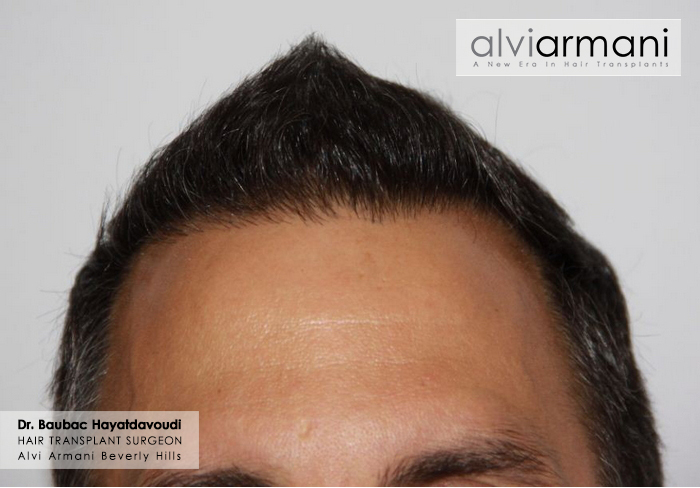 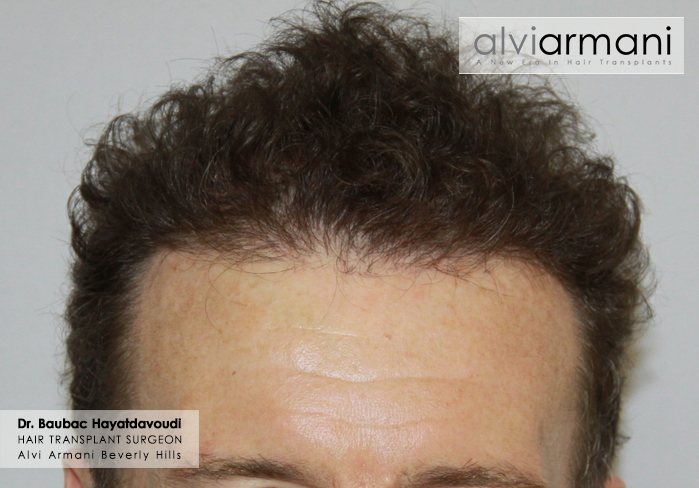 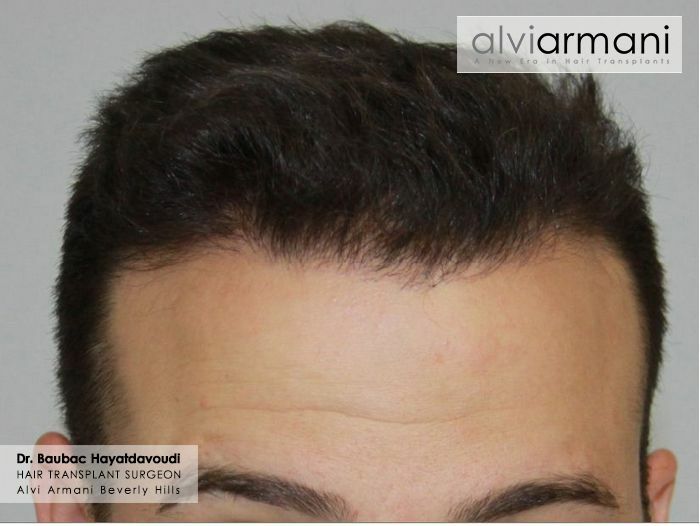 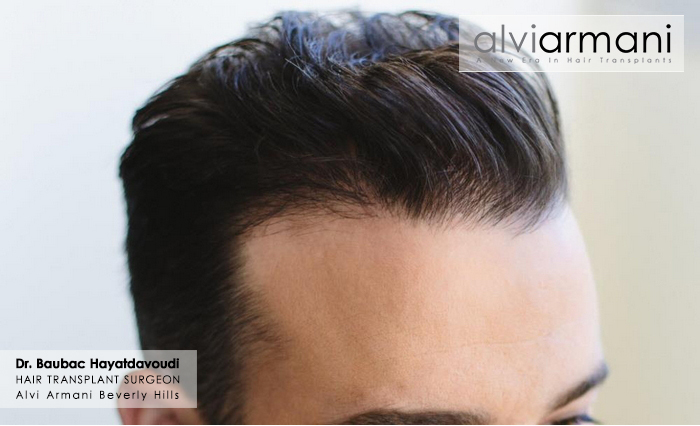 Design and placement - Alvi Armani hair transplants offer a unique approach to hairline design. 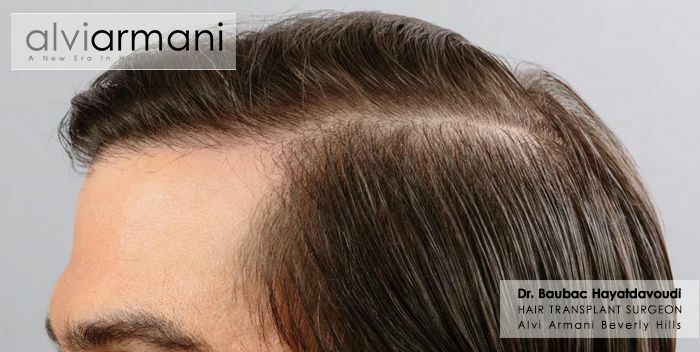 Everyone’s face differs, no two hairlines are equal. 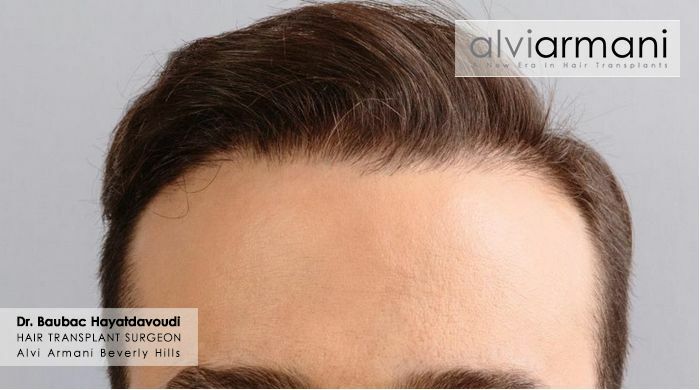 It is not simply designing a new hairline, but actually requires restructuring around someone’s entire facial area according to individual characteristics. 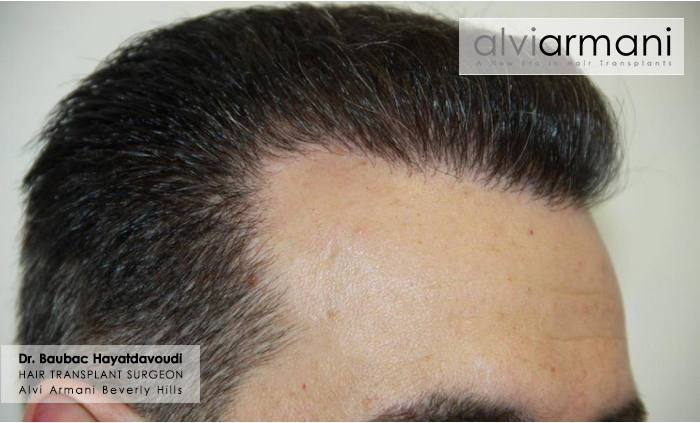 Patient’s age and ethnic background also decide hairline placement on the scalp. 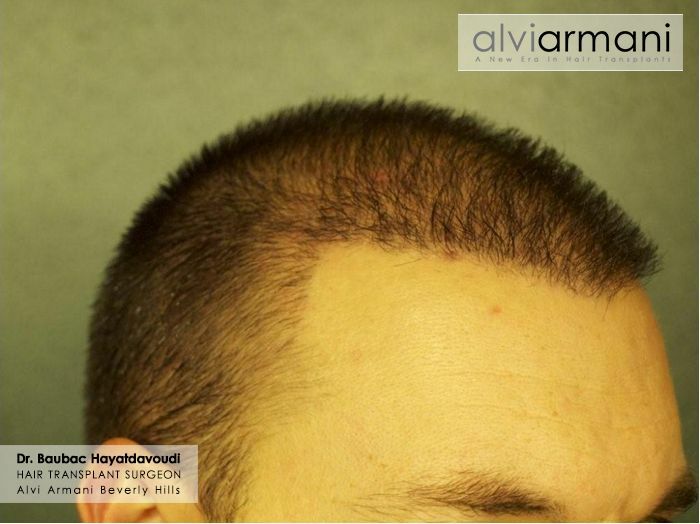 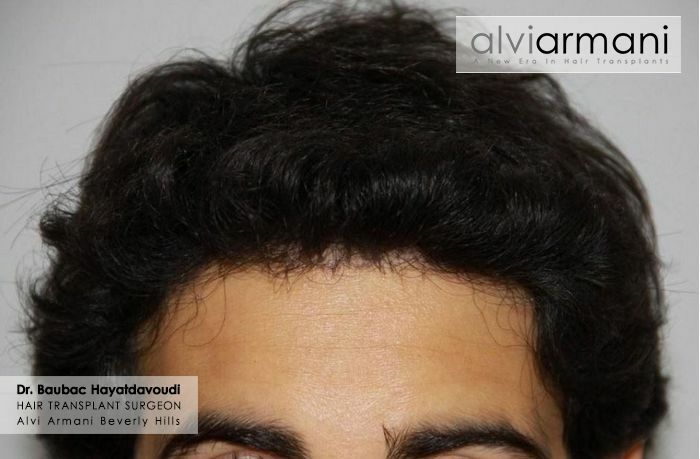 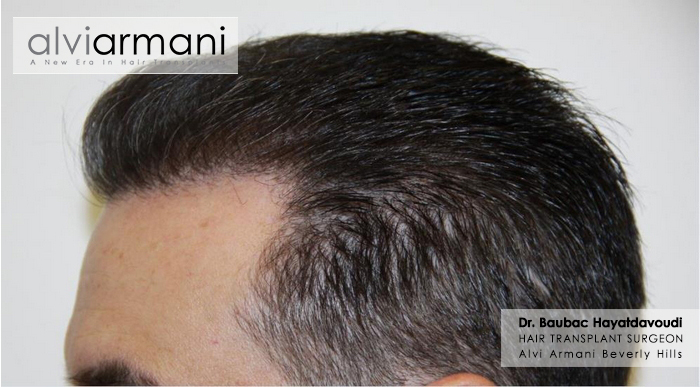 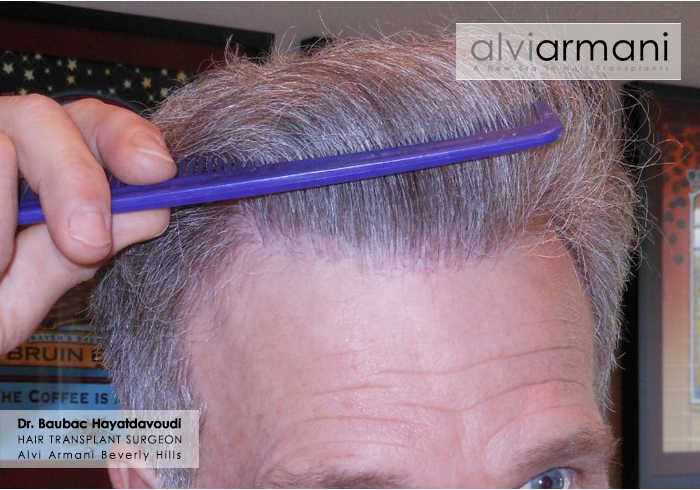 Density - Alvi Armani’s cutting-edge hair transplant procedures involve replicating the natural density of the scalp. 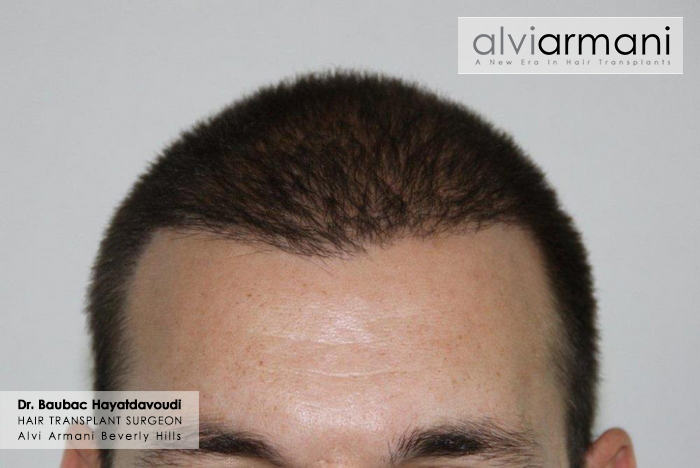 Hair transplants performed at lower densities appear spotty or see through fostering unhappy patients seeking further work. 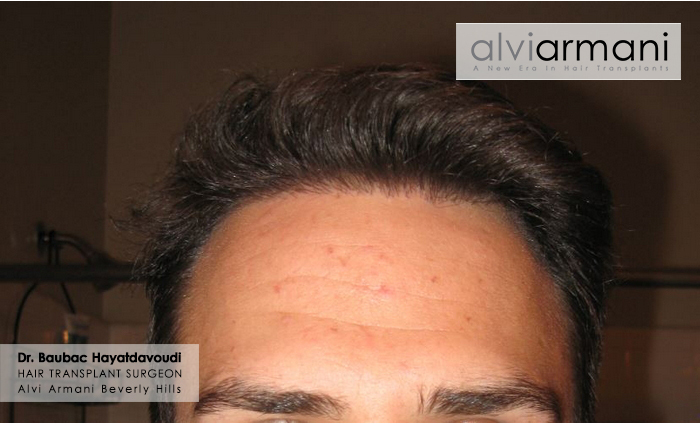 Temple angle closure - Alvi Armani duplicates natural temple angle regions restoring youthful authentic appearances using artistic methods displaying natural looking temple angles. 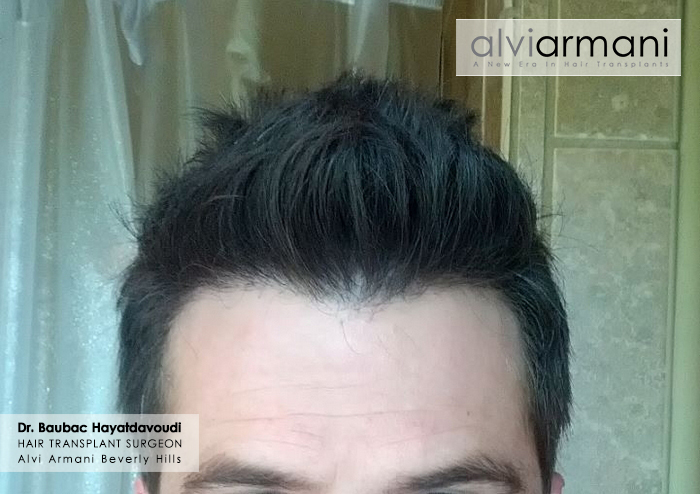 thank you for posting these pictures! 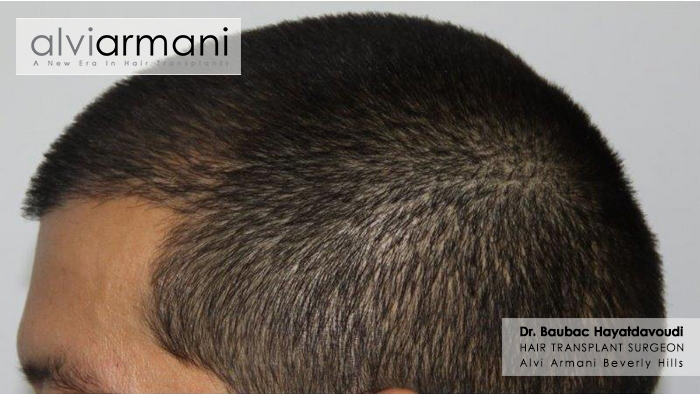 Dr. Baubac and Alvi Armani are popping up alot during my research for the right HT. 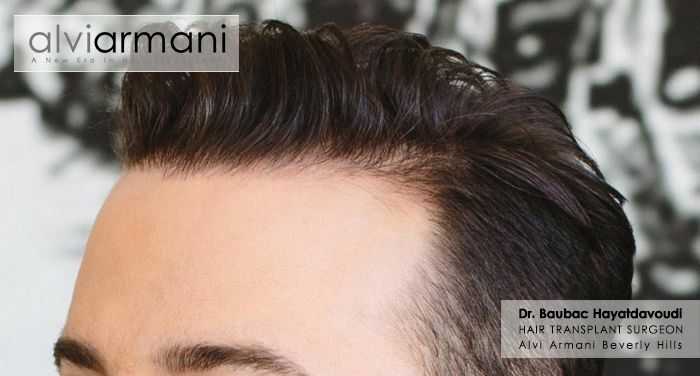 They are one of my top 5 choices im considering for my HT. 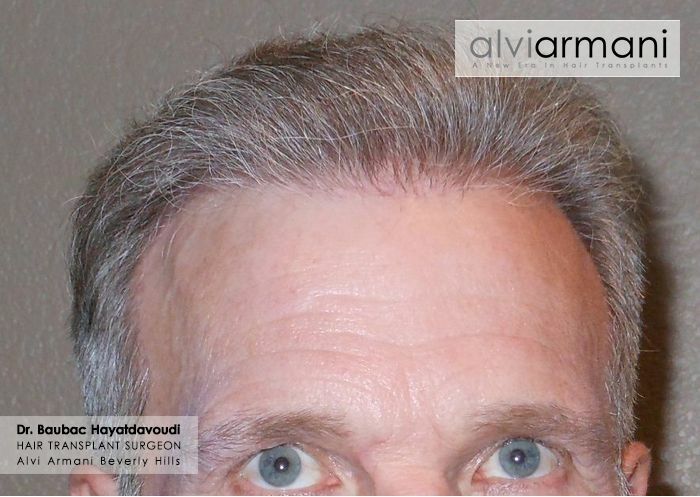 are all of these FUE results?